1. How surprised were you to find out you were the one eliminated? 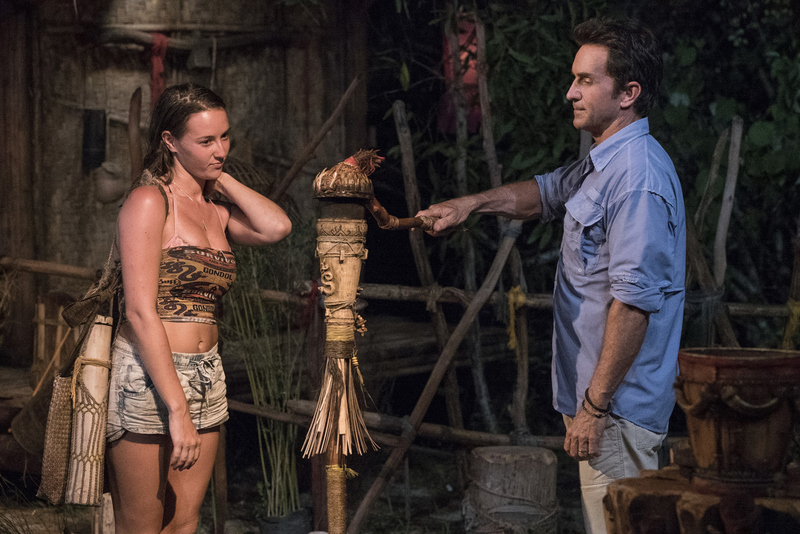 Anna: "Well, I was pretty certain that I was going to be going home but, before Tribal, Tai showed me the Idol and I thought we were going to blindside Peter. I wasn’t 100% sure Tai was going to use the Idol but I was pretty confident that he was. So I was shocked when I learned I was out."